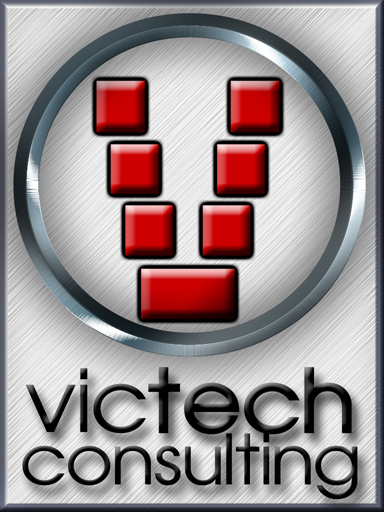 Victech Consulting is dedicated to the highest level of service and support. We help clients apply technology creatively, with a minimum of fuss. Victech has formed strong partnerships in the I.T. Industry, with leading hardware suppliers in Australia and international manufacturers. We are Netgear and Linksys Partners who can provide you with solutions that are tailored to you or your business. Victech technicians are Microsoft Certified. We support several schools in the Ballarat area and can also work with your business to get the most out of your office technology. •Site Maintenance & much more! Our hours of operation are from 9AM to 5PM Monday through Friday. After-hours telephone/on-site support is provided to contract clients or by appointment only. Feel free to browse the links at the top of this page for I.T. Solutions for Home, Business and Education, or to see our Partners and Products.